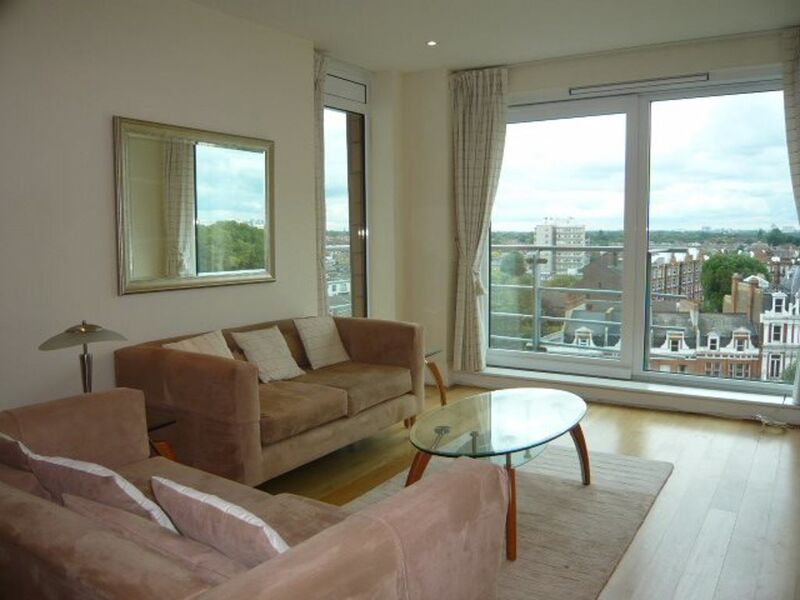 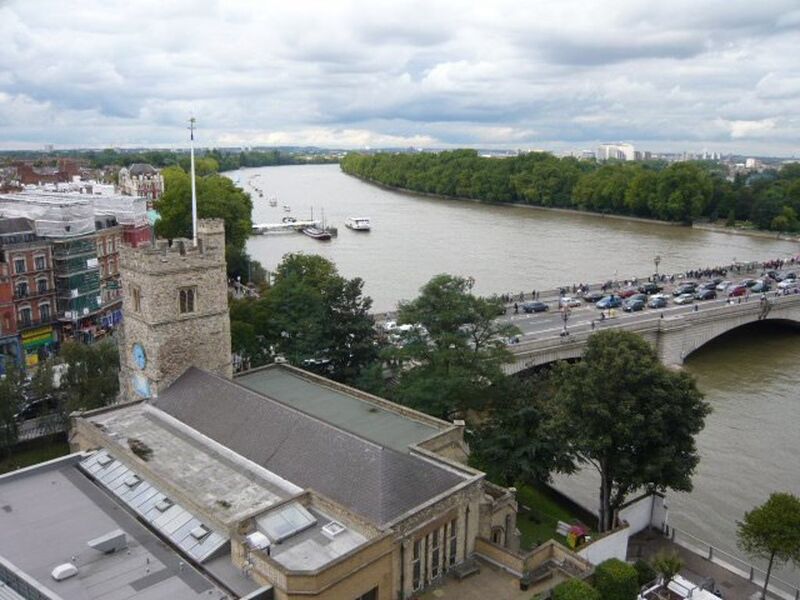 Ref 90313, floor area 74 sqm, modern apartment with breathtaking views of the River Thames and Putney Bridge, situated on the 8th floor of this iconic building on the banks of the Thames by Putney Bridge. 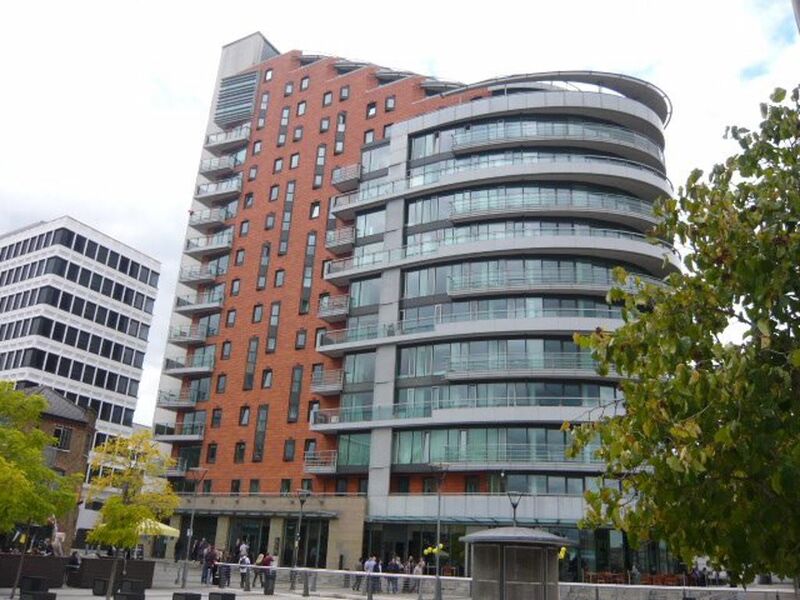 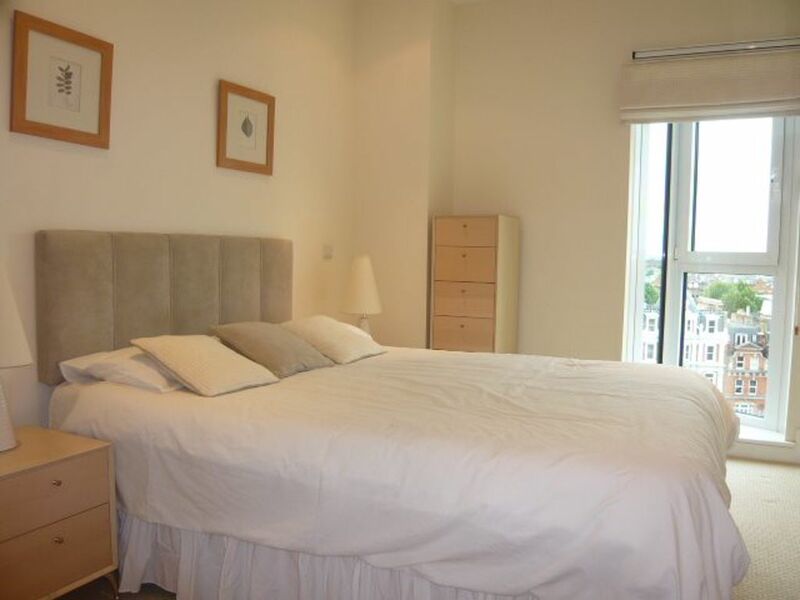 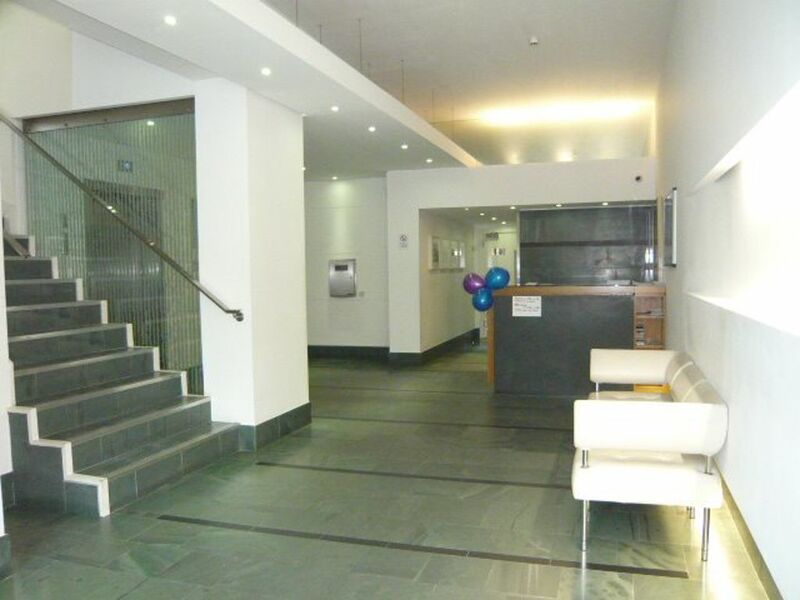 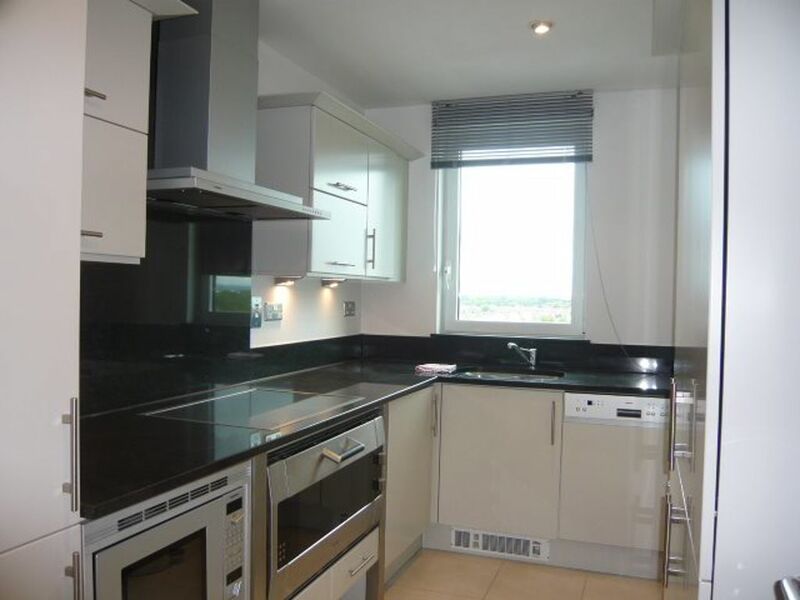 This property is conveniently located close to numerous transport links and shops and restaurants and benefits from the use of 24/7 concierge service and residents gym included in the rent. 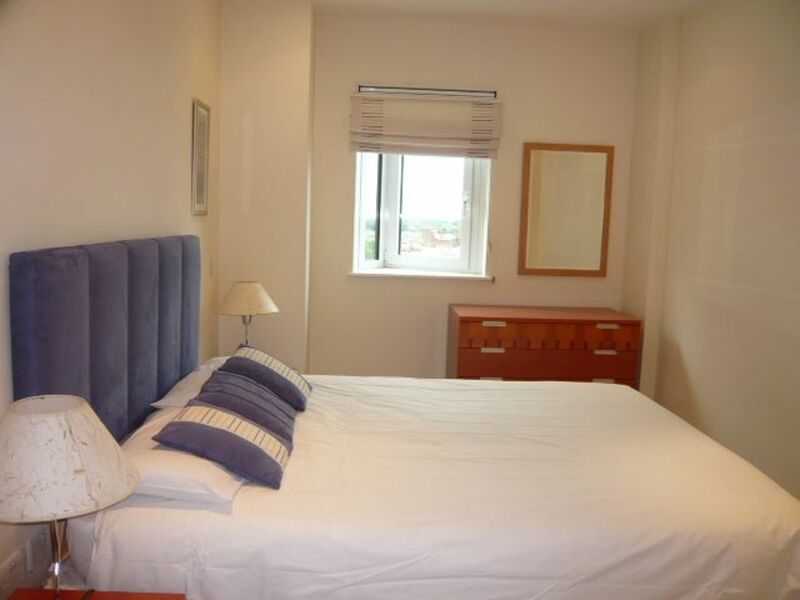 The apt comprises 2 double bedrooms, 2 bathrooms, open plan kitchen/reception room and is highly recommended.